Your Magic is found within. . . 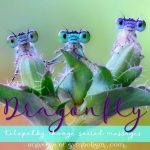 Looking into Symbolic Dragonfly Meaning we discover that: "Just a few of the mystical symbols of the gorgeous Dragonfly totem animal are the gifts of pure potential, the magic of illusion and the energies of expression of spirit and soul. Dragonfly power animal appears and disappears in an instant, shifting color and flitting through portals to other worlds". . .
Is the Dragonfly capable of telepathy? Dragonfly reveals the necessity of getting beyond self created illusions. Dragonfly totem animal teaches the magic of shifting vibrations with the use of color, as she so elegantly flits about she shows us the path to new worlds as she dances in and out of mystical portals. Dragonfly totem leads you through the mists of change to the land of magic where you find your true power and your hear the wisdom of your soul. Dragonfly spirit animal is a very powerful messenger of the delights of Magic! 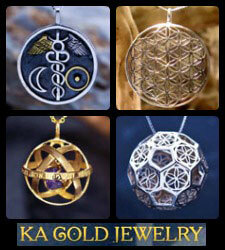 Dragonfly Symbols & Spirit Animal Medicine. . . In embracing this ideal, we are able to identify our self created illusions ~ those things that keep us feeling "stuck", those ideas that prevent us from spreading our wings and exploring our pure potential. Spiritual Meaning of Dragonfly . . . The beautiful essence and energy of the Dragonfly totem animal symbolizes going past self-created illusions that limit growth and change. Dragonflies are the embodiment of color magic, and transformation. 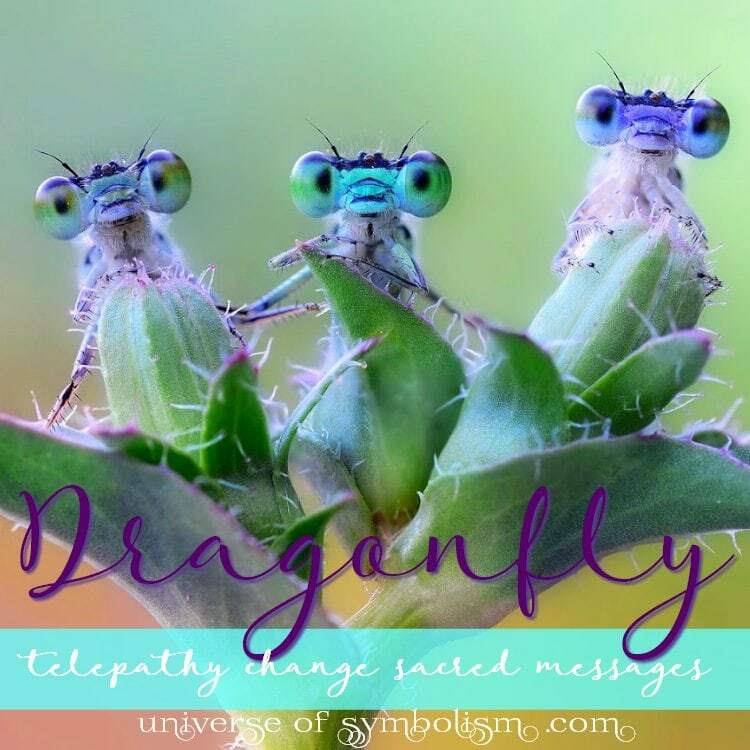 Dragonfly totem energy reminds you of the Divine message of Light ~ as the dragonfly reflects the light and opens creative imagination to flow in your life. Dragonfly spirit animal is mysterious, as we always wonder about her world, it seems she comes from another realm ... a realm of mystery and magic. Dragonfly symbol appears to you capable of moving in all directions, speaking to you of pure potential ~ giving you the gift of flashes of visions and inspiration for what you can create in your life ~ how you can skillfully maneuver the terrain, with swift precision actions and movements... This is why transformation is a common aspect of Dragonfly symbolism. Dragonfly rides the winds of change and sails on the breezes of nearby pools, streams and lakes. 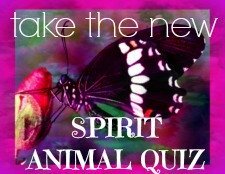 Dragonfly spirit could be inviting you for an outing near the water, feeling the wind in your air ~ this is powerful medicine for your mind, body and spirit. 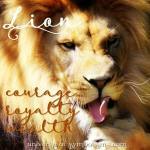 In quiet contemplation you will have visions and flashes of brilliance revealing your destiny. When Dragonfly is your Totem Animal . . . 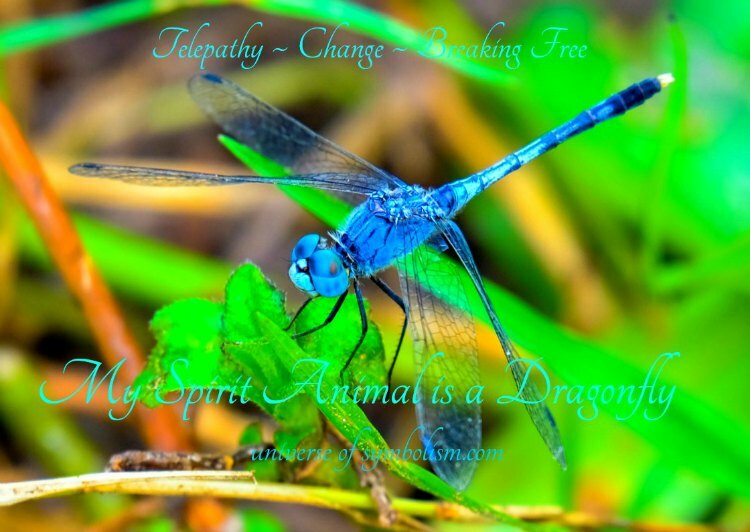 When I first start tapping into the Spirit of the Dragonfly, I begin sensing wondrous and mystical telepathic energies. I'm reminded of a time last summer when I was sitting in my yard on a hot summer day and I wanted to communicate something of great importance to my daughter. Out of nowhere a beautiful Dragonfly landed on the antenna of my daughters car. I took it as a sign to communicate telepathically to her, the Dragonfly stayed there for at least an hour, all the while I gently relayed my message. The Dragonfly left and then returned briefly fluttering it's wings as if to say, your telepathic message has been received! It was a beautiful experience. The essence of the symbolic Dragonfly meaning "breakfree of self created illusion... the ideas and stories of what others have told you about your potential ~ or what you have begun to tell yourself". Breakfree is the message, the invitation to shift your way of thinking and believing in the blink of an eye ~ because you and you alone hold the power to choose and know what is best for yourself. Dragonfly power animal symbolizes feeling free to express your true feelings, your true colors and to celebrate the unique way you shine in the light, unlike any other. Dragonfly is mesmerizing... whenever we see her dancing in the sky we stop and watch her ~ captured by her grace and beauty, until as quickly as she appeared ~ she vanishes again. The delicate Dragonfly shows that she is a very powerful ally and a symbolic reminder to be on the lookout for falsehoods, deceit, those speaking untrue misleading words. For the Native Americans the Dragonfly brings signs of happiness, and delight, to all who catch a glimpse of the fluttering iridescent wings. Because the Dragonfly lives near clean waters, Dragonfly is a beautiful symbol of purity. Known as the most powerful totem for cleansing of body, mind and spirit, be sure to invite the spirit of Frog to your cleansing and rejuvenation ceremony. Dragonfly also symbolizes riding on the wind, and "partaking" of the energies of the wind, being sustained and lifted by the energies of moving skies. For the Chinese the Dragonfly is a symbol of harmonious energies, prosperity, and luck. The Japanese give the symbols of the Dragonfly to the Samurai, to symbolize agility, power and victory. What is the meaning and symbolism of having a dream of a Dragonfly? 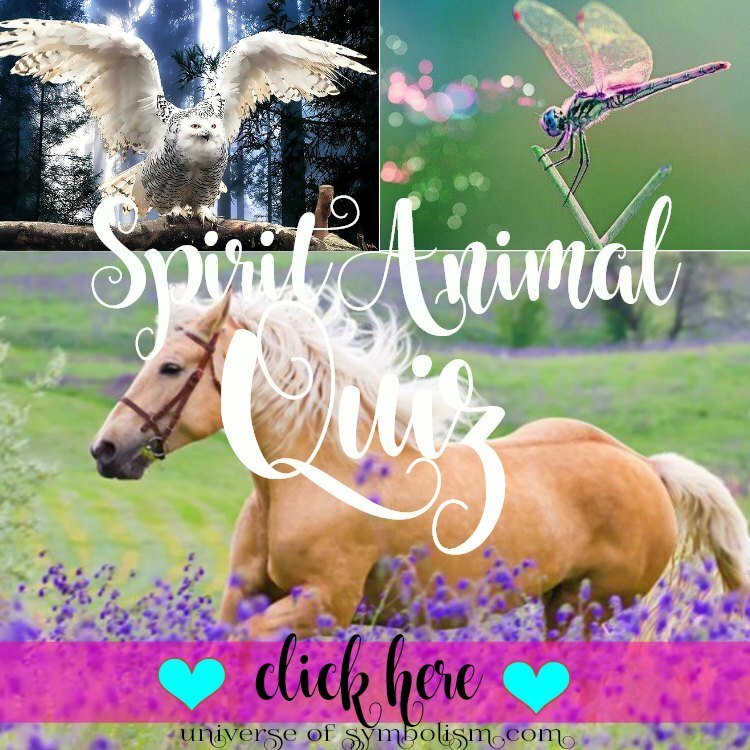 Has the Dragonfly appeared in your dream? When you have a dream of the Dragonfly, something deep within is ready to break~free from the dream world and become fully present in your real world! Dragonfly speaks. . . "it's time for change". . .
Whatever has been holding you back, the Dragonfly has come to help you see your dream manifest into physical reality. Just let go of all questions that create resistance. To do this takes total faith, you have to know that your dreams are aligned with the stars. Your work is to suspend all doubt and hold the vision of your dream unfolding in your life, knowing that your thoughts create the portal for energetic transformation ~ where thoughts become reality. Dreams of the Dragonfly are confirmation that you are on the right path, regardless of where you have been up until now. Dragonfly sets you free from all, reminding you that you can transform at anytime with the power of intention. 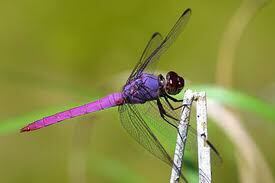 Dragonfly always lives near water, the realm of intuition ~ Dragonfly has come to your dream to show you the way. . . just breathe, and trust. To connect deeper to the energies in your dream, let your mantra be about change, beautiful change.